The media, the world, and most likely you, have all but written off Conor McGregor in his soon-to-be announced boxing match with Floyd Mayweather. Conor McGregor will be the one to dethrone Floyd Mayweather and tarnish his perfect record. Many don’t know, but as a youth, Conor McGregor was well versed in boxing. So even before starting MMA, he was already a competent standup fighter. Comparing this fight to the Ronda Rousey vs. Holly Holm fight would be a fallacy. When Ronda met Holly at UFC 193, Ronda’s inexperience in pure boxing was made apparent against a former pro-boxer in Holly, as Ronda could not stand and exchange punches with her. On the other hand, in MMA, we’ve seen Conor in great boxing exchanges with his opponents. 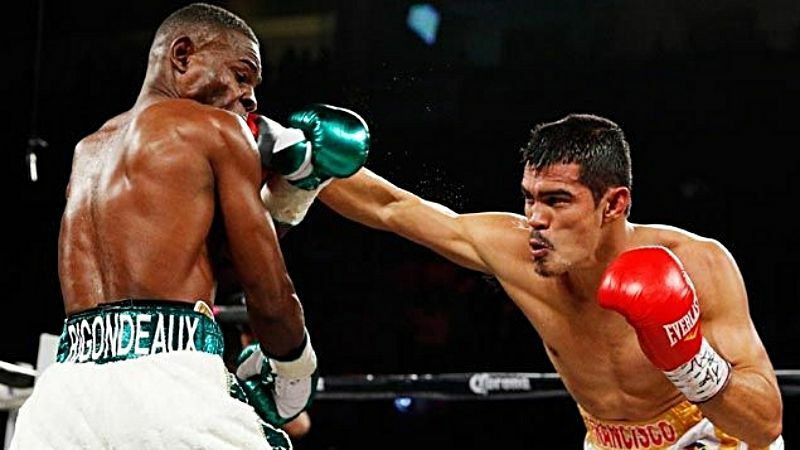 Many of those exchanges led to TKO’s or KO’s. Conor knows boxing. 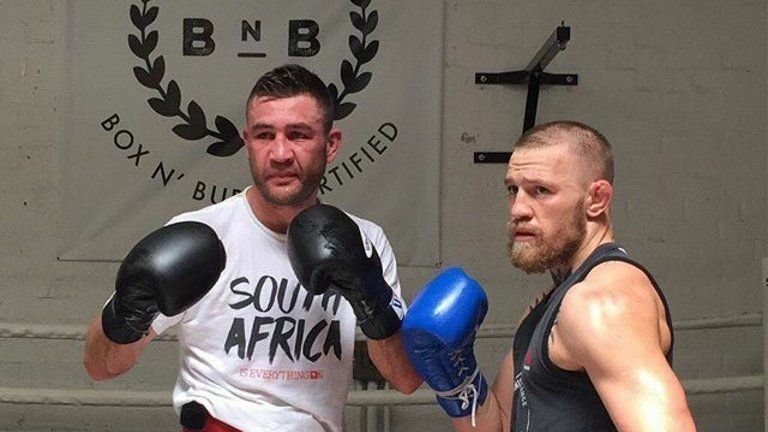 Conor is not your ordinary “stand-in-the-pocket” boxer. Conor moves forward, moves sideways, counters quickly, can fight in both stances, and is elusive in his escapes. His style is very unpredictable. We can attribute this avante-garde movement to Conor’s movement coach, Ido Portal. Portal is a world-renowned movement instructor and capoeira expert, and Conor’s secret weapon as of late. It’s a known fact that Mayweather has difficulty fighting southpaw boxers. Enter the dual threat fighter, Conor McGregor. 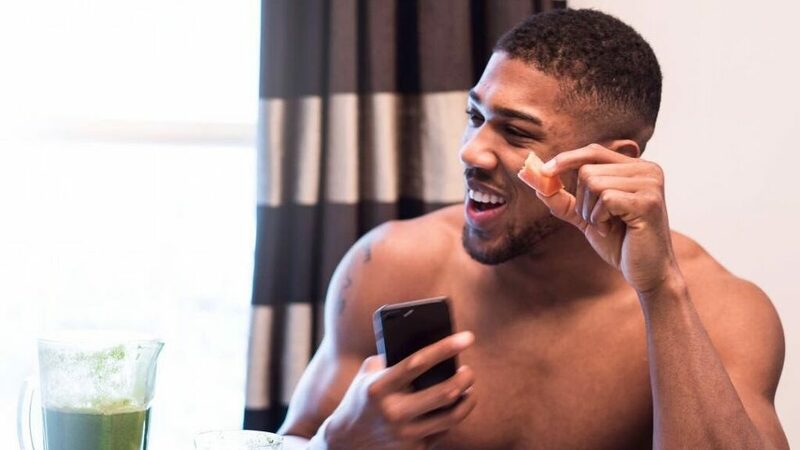 A natural southpaw with KO power, Conor will prove to be a handful to Mayweather, when he switches stances back and forth, never allowing Mayweather to settle into a rhythm. When Mayweather is retreating to avoid Conor’s left hand, Conor will switch to orthodox to intercept him. Sorry, fighting a dual stance fighter is just harder, and McGregor will show Mayweather just how proficient he is in both stances come fight night. 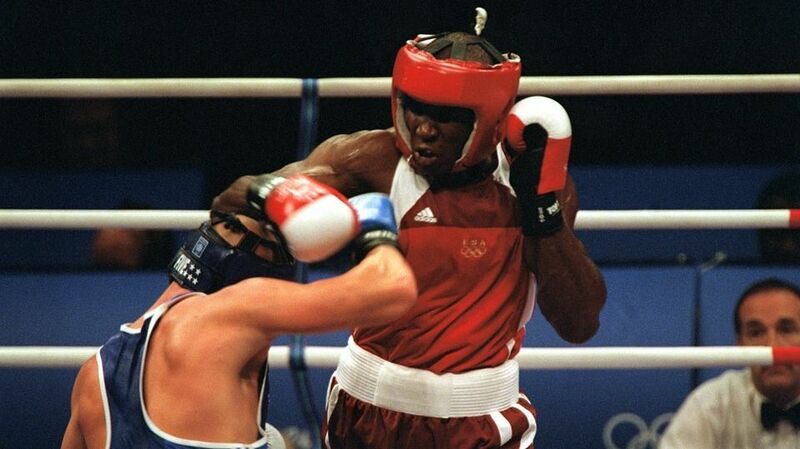 Mayweather may have had KO power in his earlier years, but does he have it now? It is well known that Conor has one-punch KO power right now. Many of Conor’s recent victories have come by way of TKO or KO. Mayweather will succumb to Conor’s left hand. Floyd Mayweather is well past his prime at 40 years old. On the flip side, Conor is more than a decade younger than Floyd, at 28. Though twelve years may not sound like a huge difference in age, in the fight game that’s equivalent to a teenager fighting his grandfather. Conor is fast and elusive and will send gramps to the mat or leave him gasping for air. Conor’s 2-inch reach advantage over Floyd is significant. 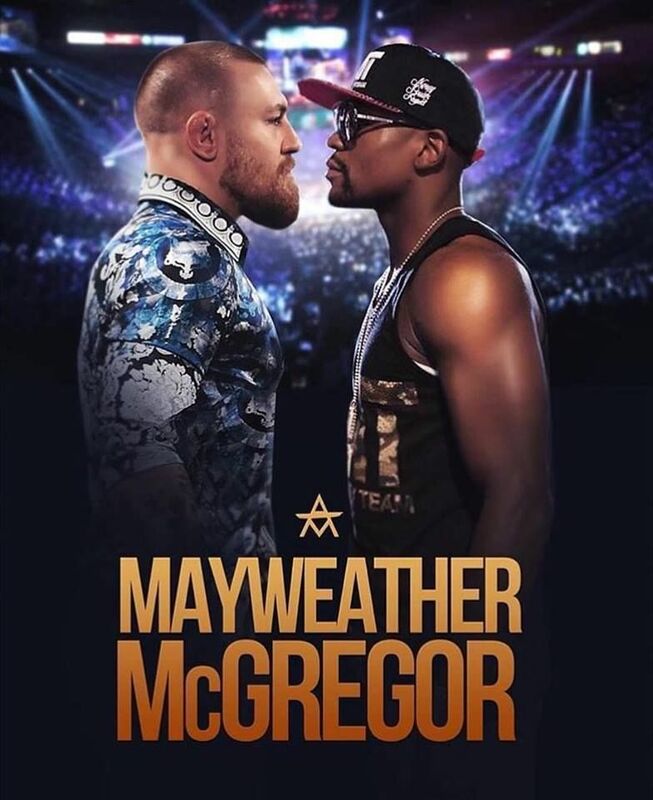 Conor’s ability to reach in and jab or punch Floyd then retreat will force Floyd to become the aggressor, falling right into Conor’s counter punching and side stepping. 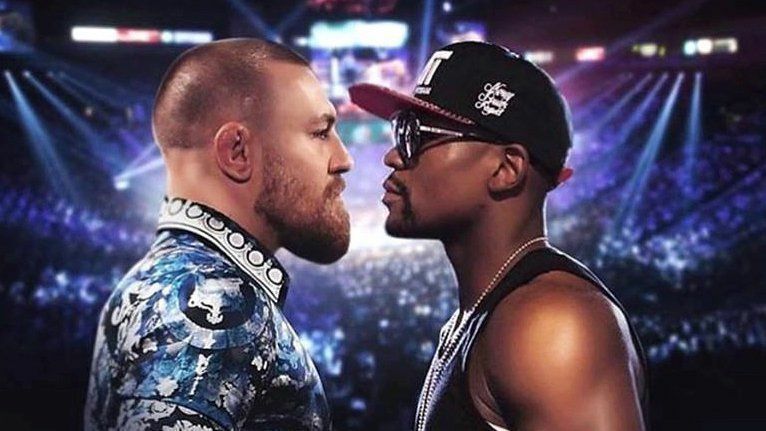 Having the height advantage, Conor will be able to confuse Floyd by fighting tall or small, close range or far, further complicating Mayweather’s attack and strategy. So if you believe that this bout will elevate Floyd Mayweather to a perfect 50-0 record, remember these 5 reasons why Conor McGregor will not allow this to happen.